Ah yes, sales. Early sales are the best financing you can get. Early sales are the best validator of sales to come. And early sales are the best way to measure a startup’s progress. But then that’s the ideal, and the world is full of less than ideal. So what do you do if you can’t show sales? That’s a good question. 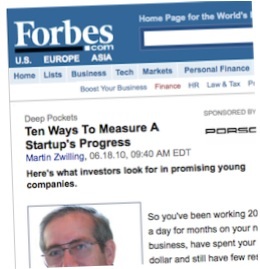 David Miller of Campus Entrepreneurship recently pointed out Ten Ways To Measure A Startup’s Progress by Martin Zwilling, on Forbes.com. It was published this past summer, so it’s not really out of date. And I like most of it. 10 signs of tangible progress they look for — and that will keep you going the extra miles until your new venture really gains traction. But before I comment, here’s the list. 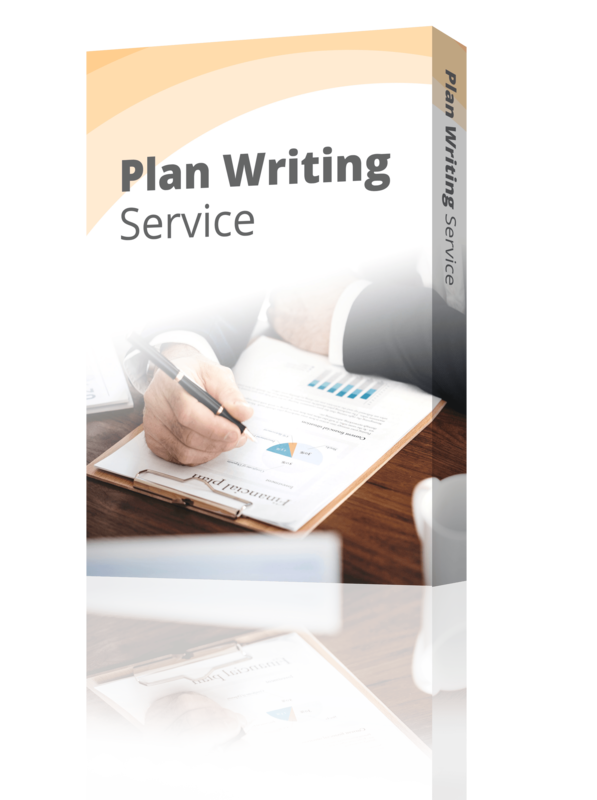 I want the plan to show that it’s reviewed and revised regularly, and is part of the management process. I’m skeptical about advisory boards. Martin says, “If you can convince a couple of industry experts or experienced executives to join your board, you’ll get serious traction with investors.” I want to know how committed they are, how they are compensated, and what is their actual role with the company. I’ve seen truckloads of advisory boards that are just lists of well-intentioned people who mean to help but won’t ever have enough time unless there’s some real compensation. That honest-to-goodness sale should be No. 1. Not No. 6. But in Martin’s defense, he sets this up as a startup that doesn’t have traction yet. Having registered intellectual property is better than not having it, but don’t think it means that much anymore. Patents mean nothing without the bite of enforceability, and even good patents mean nothing without a budget for enforcement. And people get around patents and copyright all the time. Sad, but true. That and $3 or so will get you a cup of coffee. Letters of intent or endorsement? Only if they really hold up to scrutiny. When they’re weak, they’re bogus. Personal investment means very little to me. It helps a little, but there’s the concept of sunk cost, referring to money spent that will never produce results. So there’s my opinion. Some of these measuring sticks are better than others. And I bet Martin would agree with me on most of my qualifiers here. And finally, when in doubt, sell.